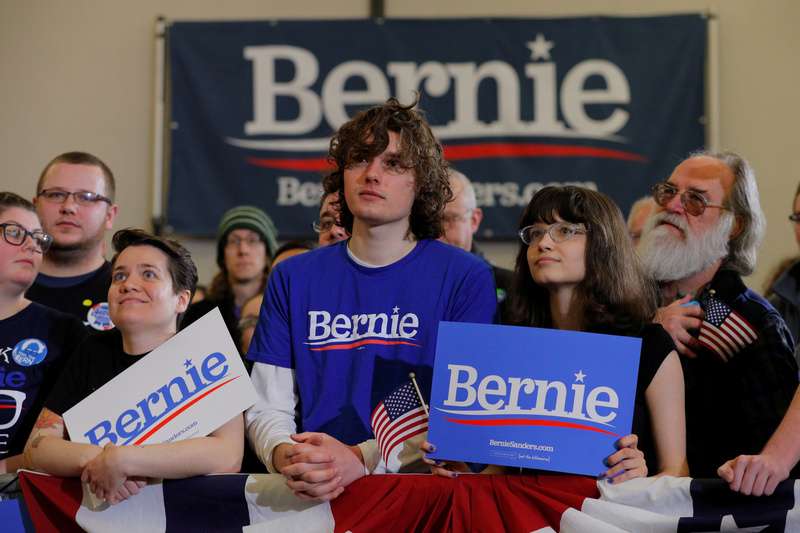 Independent Vermont Sen. Bernie Sanders believes he and the Democratic Party can win the White House in 2020 by “explaining socialism” to Americans voters. 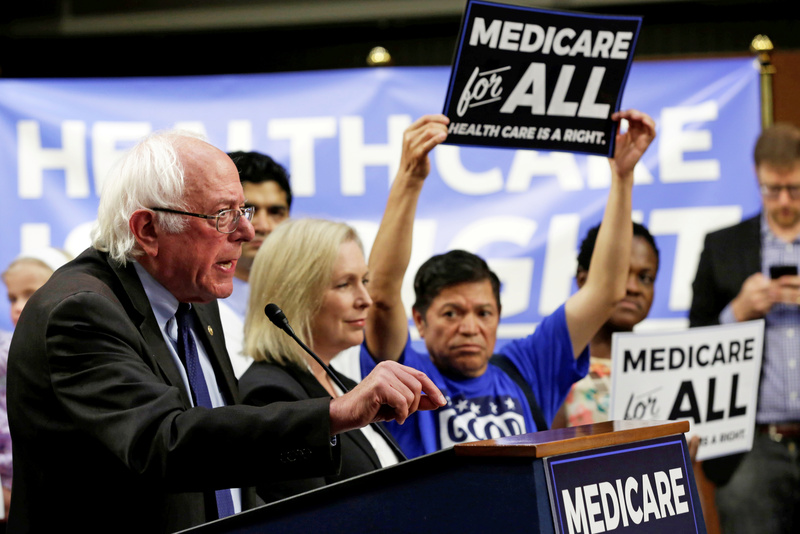 Sanders claimed he can help the party do a better job of acclimatizing people to the concept of “democratic socialism,” as he told National Public Radio Monday. “I think what we have to do, and I will be doing it, is to do a better job maybe in explaining what we mean by ‘socialism’ — Democratic Socialism. Obviously, my right-wing colleagues here want to paint that as authoritarianism and communism and Venezuela, and that’s nonsense,” said Sanders, who has refused to call for Venezuelan despot Nicolás Maduro to resign.